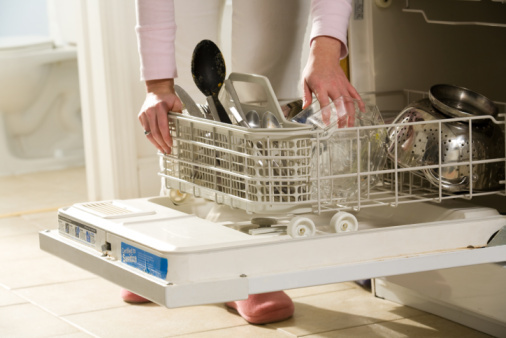 A dishwasher is an ideal addition to your kitchen appliances. A dishwasher cleans dishes so you don't have to. Dishwashers come in a variety of different brands, sizes and capabilities. Whirlpool, which makes a few different types of dishwashers, is known for offering quality appliances--but every now and then something goes wrong. If your dishwasher isn't functioning properly and you aren't sure what the problem is, troubleshoot the appliance until you discover it. Check to see why your Whirlpool dishwasher isn't cleaning the dishes properly by following a few steps to check out a number of basic parts. Unplug your Whirlpool dishwasher, and disconnect it from the water and power source before you begin any repairs. Remove the lower spray arm to access the motor by removing the four torque screws and the filter. Take out the inlet protector by removing the torque screw. The inlet protector covers the chopper assembly. Make sure the chopper is not broken. Holding the chopper blade out of the way, access the D-shaped opening at the top of the motor and turn the motor wheel in each direction to make sure the motor gear and chopper gear are working properly. Make sure all food and debris are removed from the spray arms and from the sump area. 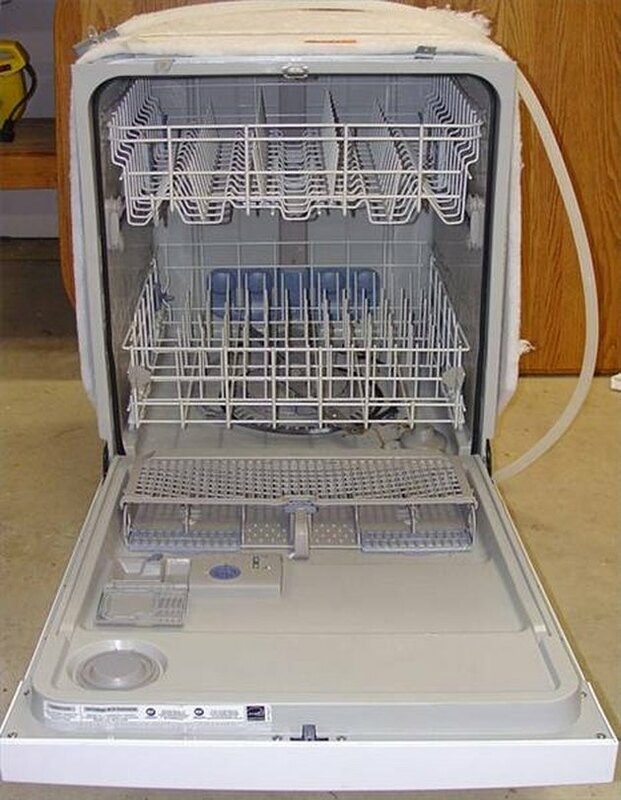 Locate the ribbon cable in the Whirlpool dishwasher's door lining, and make sure none of the cables are broken if you find the tablet drawer does not open to dispense the detergent. Check the solinoid for proper ampage. If it is under 240 volts, replace the dispenser unit. Make sure the water fill valve is open and functioning properly if you find your dishwasher isn't filling up with water. If the valve is open yet there isn't a sufficient amount of water, replace the valve.